The Turning the Tide project reclaimed the coastline from a century of devastation by industry. Once blackened beaches have emerged from their industrial past to become an area worthy of Heritage Coast status, winning the UK Landscape Award in 2012. 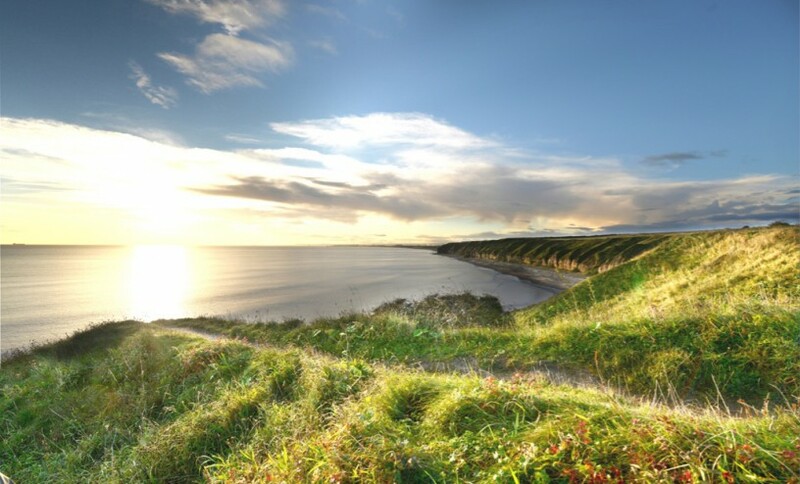 The coastal path that runs along much of the coast leads you through a wonderful mosaic of great natural, historical and geological interest with dramatic views along the coastline and out across the North Sea, an area rich in shallow bays and headlands with yellow Magnesian Limestone cliffs.